Free vector constructor for creation kit monsters. Free for commercial used. Link to the author. 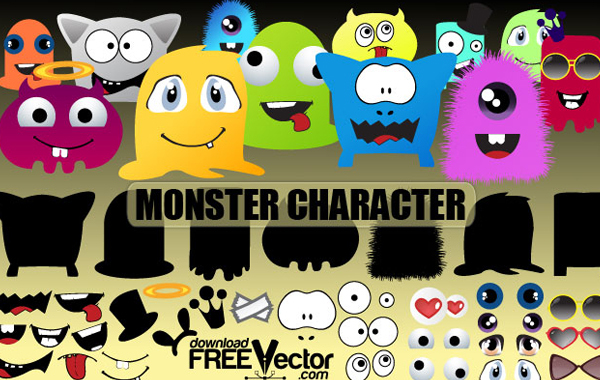 Download free vector Monsters Character.